Clark Seif Clark provides environmental testing and consulting services to identify and resolve microbial pathogen and contaminant exposure risks. While exposure to elevated levels of Aspergillus is a concern in any home or building, this is especially true in healthcare environments that likely have patients with compromised immune systems. 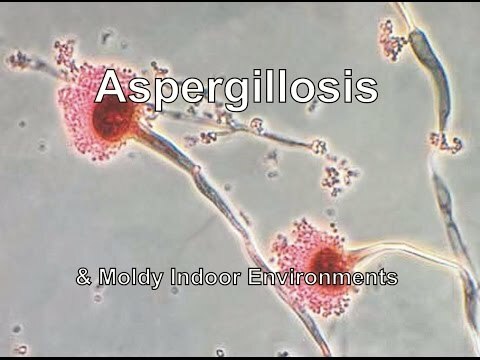 Aspergillosis is a disease caused by some species of Aspergillus, a common type of mold. According to the Centers for Disease Control and Prevention (CDC), of the approximately 180 known species of Aspergillus, fewer than 40 are known to cause infections in humans. Aspergillosis is not a reportable infection in the United States so the exact number of cases that occur each year is difficult to determine. Milder, allergic forms of aspergillosis are more common than the invasive forms of the infection according to the CDC. To learn more about microbial testing or other indoor air quality, environmental, occupational, health and safety services, please visit www.csceng.com, email csc@csceng.com or call (800) 807-1118.